Cathy Isom fills you in with some tips about growing carrots in containers. That’s coming up on This Land of Ours. Growing carrots in containers is easy, especially if you choose the right varieties, and the right soil they need in order to thrive. Carrots are a great addition to any balcony: you simply need to make sure you choose a deep enough pot. 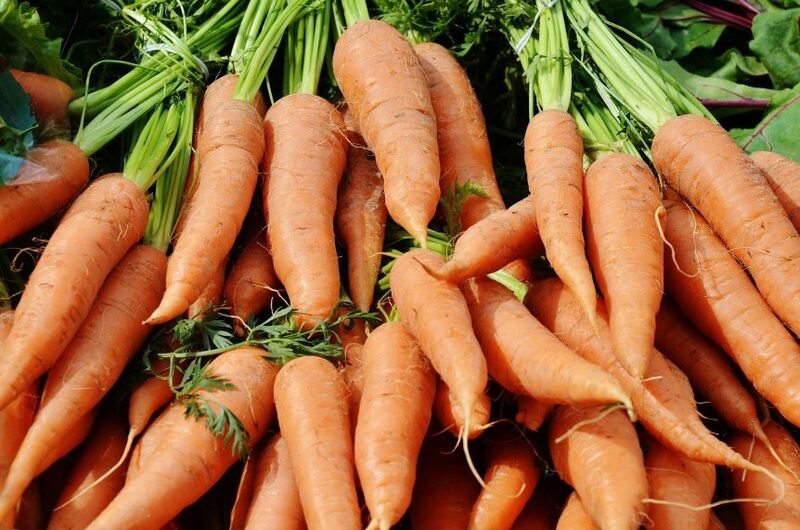 If the planter is too shallow, your carrots won’t have enough room to grow properly. It’s recommended that you use containers that are at least 1 ft deep. The larger the pot in diameter/width, the more carrots you can grow. 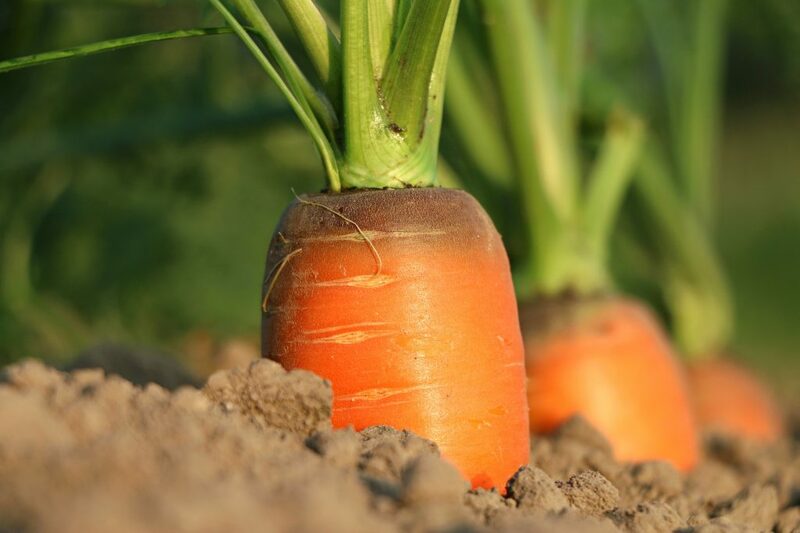 Carrots prefer sandier soil, as it presents less resistance and therefore requires less force for the roots to grow. When searching for seeds, there are many varieties to choose from. The package will list the size they’ll mature to, and generally specifies if they’re a shorter or longer variety. If you are able to get really deep pots, you can look at larger varieties. If you feel like growing herbs or other vegetables alongside your carrots, there are a few good ones to choose from. Avoid: fennel, dill, cilantro, and parsnips.